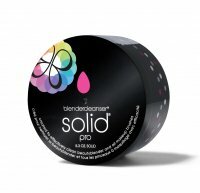 Blendercleanser SOLID by Beautyblender. 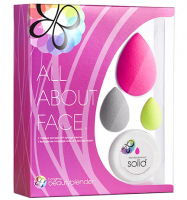 SOLID soap - designed for cleansing beautyblender. It allows to keep your favorite sponge in perfect and hygienic condition. 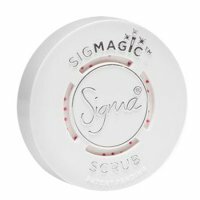 The product contains soy extract, which has a good effect on skin and sponge fibers. It's formula has antibacterial properties. It does not contain artificial colors - it is ecological. Pleasant lavender scent. Placed in a plastic box.